One in nine Danes will have diabetes in ten years’ time, according to a new report published by the Diabetes Impact Study in the international journal Diabetic Medicine. Researchers from Syddansk University participated in the study, which shows that about 380,000 Danes currently suffer from diabetes and that number is expected to grow to 650,000 in 2025. By 2040, diabetes, often called ‘the silent killer’, will affect over 1 million Danes. Henrik Nedergaard, the executive director of the diabetes association Diabetesforeningen, called the situation “a totally insane epidemic”. The surge in cases will not only affect those struck by the illness – it will put a huge financial burden on the entire country. Diabetes currently costs Danish society almost 32 billion kroner annually, and those costs will rise as the number of new cases increases. Professor Anders Green from Syddansk University said that part of the problem comes from a late diagnosis of diabetes. 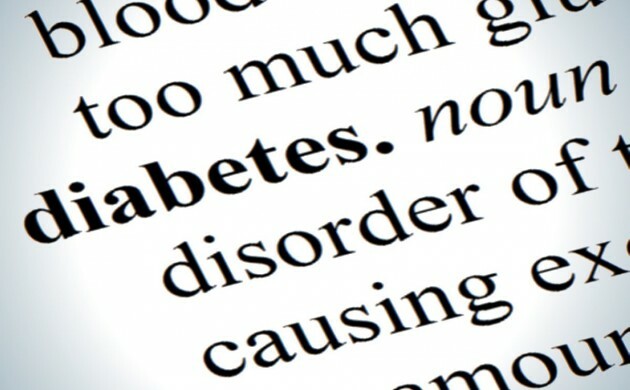 Green said that many people could lessen their risk of contracting diabetes by simply making better lifestyle choices. “Some may be tired of hearing from ‘health prophets’, but this is reality,” he said, calling for a national action plan to fight diabetes.